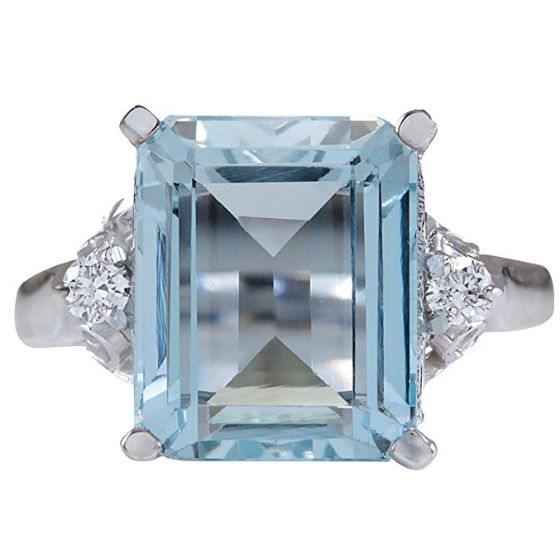 For the evening reception Meghan, Duchess of Sussex wore a very special aquamarine and diamond cocktail ring. The ring was a gift from Prince Harry to his new bride from his late mother's personal jewelry collection. ​The statement ring is believed to have been commissioned by Princess Diana following her 1996 divorce from Prince Charles. 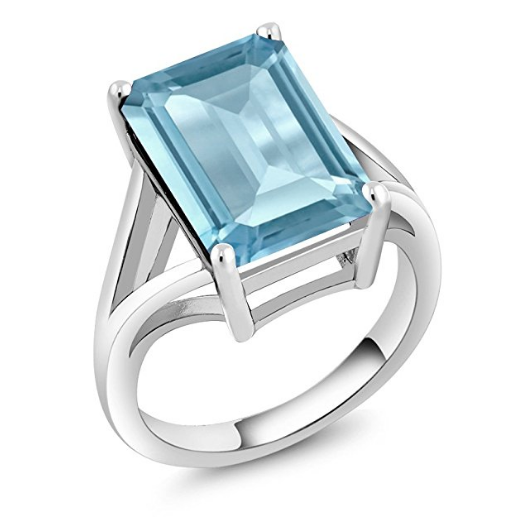 The aquamarine stone is estimated to be around 30 carats.